We prep your items and you earn 45% of your sold items. 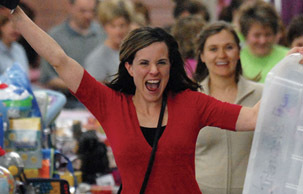 VIP Consignor spaces are limited and will close when spaces fill—and they DO fill quickly! Sign up now. How Does VIP Consigning Work? What you'll earn: 45% of their total sales, minus a $20 consignor fee and $.20 per hanger if items need to be hung. The consignor fee covers the standard consignor fee and supplies & transport to the sale. Process: Prepare your items and meet up with a VIP tagging coordinator to drop off and also fill out your consignment waiver. Items will be tagged, stored and transported to the sale. Pricing: Our taggers follow the JBF Pricing Guidelines and price most items at 33% of retail value. All items will automatically be reduced 50% off on Half Price Day. 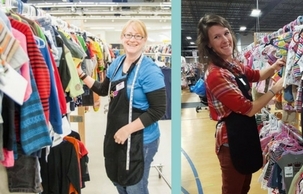 You can opt to donate or pickup unsold items.See consignor details for the pick up schedule. Space is very limited and we take requests on a first come first served basis. Looking to make some extra cash from home? 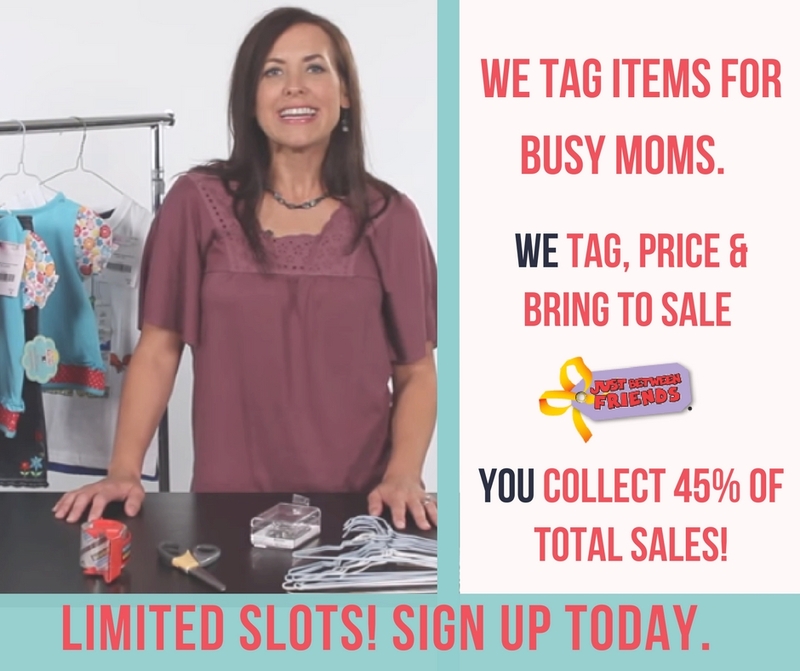 We are looking for organized taggers to help tag the inventory of our VIP Consignors and bring the items to our Spring sale. You must consign once before becoming a VIP tagging coordinator to learn our system and how to price. You will have them sign one of our VIP Consignor Waivers (and bring with their merchandise to drop off). You will prep, tag and store their items until our next sale. Are you a local business servicing moms, kids or families? Then JBF is for you! We get it. Raising a child can be really expensive. After shopping other JBF sales and seeing the amazing deals, we knew we HAD to bring this sale to CT. So, here we are, ready to serve our local community with ways to make and save money! Got Questions? Not a problem. We're here to help you with all things JBF! Want to consign? We're here for you. Want to shop early? We're here for you. Want to know what we're all about? Yep, still here for you!